Have you ever thought about what your carpet is made of? Sure it's made of yarn but what type of yarn? Most carpet yarns are made from wool, nylon or polyester. At Indianapolis flooring store, Kermans, you'll find carpets made from each of these materials and each brings its own set of benefits. Let's spend some time looking at the natural carpet fiber: wool. Easy to Clean. Natural resilience to dirt and soiling make Karastan wools exceptionally easy to maintain. Non-Allergenic. Karastan wools are safe for your family. Wool is a non-allergenic fiber; it does not promote the growth of bacteria or dust mites, or give off harmful emissions. Environmentally Friendly. Karastan practices environmentally responsible, energy efficient, and safe manufacturing procedures that pair well with the natural beauty and sustainability of New Zealand wool. Save up to $1,000 per household on Karastan carpet purchased between April 23 - June 9. Learn more. 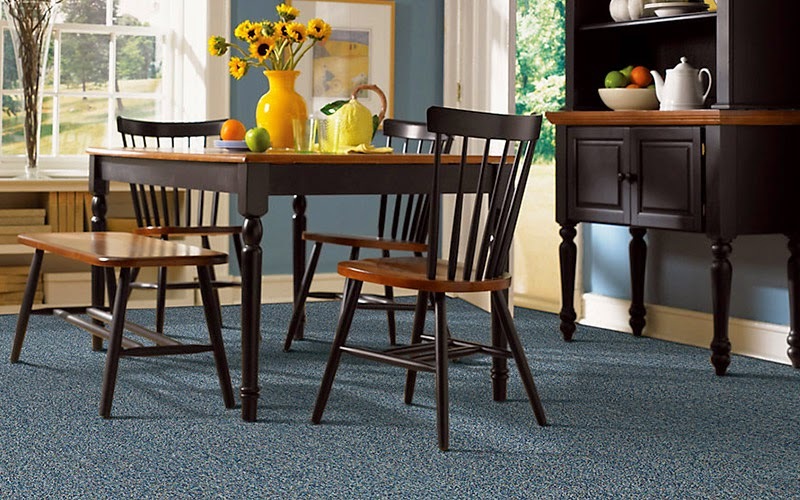 No matter what type of yarn you choose, you have additional choices to make in the style of your carpet. Carpet styles are influenced by traffic patterns; room use; style of furniture; anticipated wear and tear; and of course color and design. 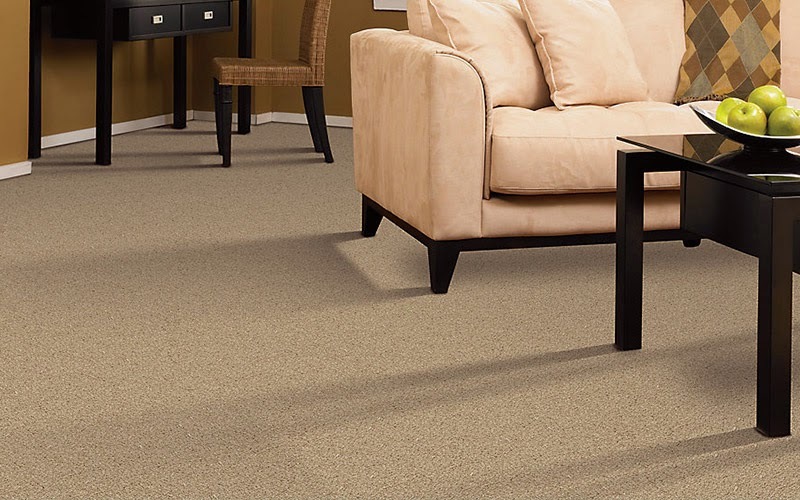 You'll want to take all of these factors into consideration when you pick carpet for your home.